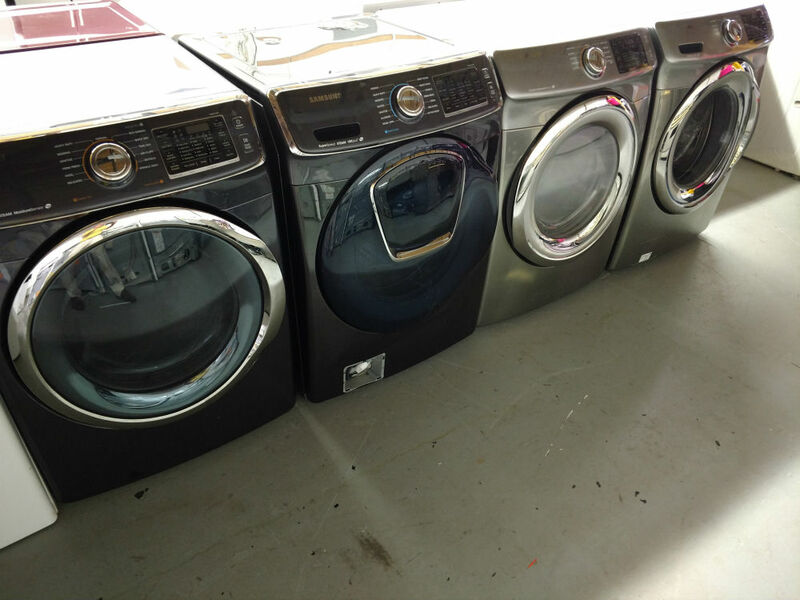 Maryland Used Appliances is the best used appliance store in the Glen Burnie and Annapolis, MD area. (At least we think so but come and see for yourself.) 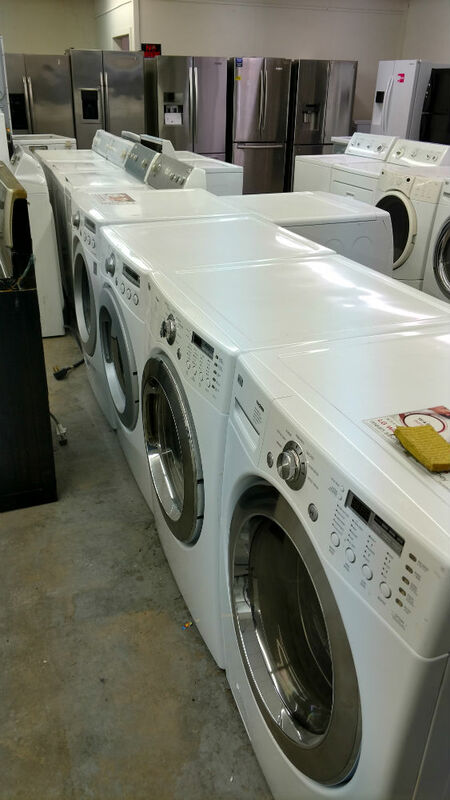 We offer a 90-day warranty on every purchase. Our items are carefully inspected and refurbished to look their best and function like new. 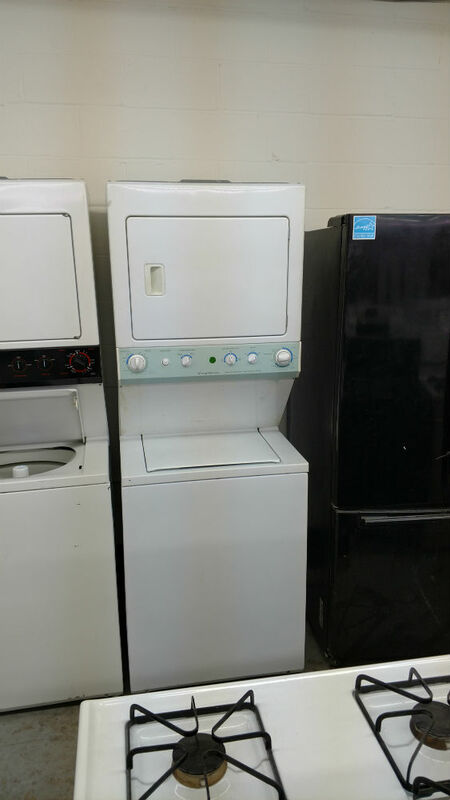 We started with just used appliances but we have new appliances as well now. 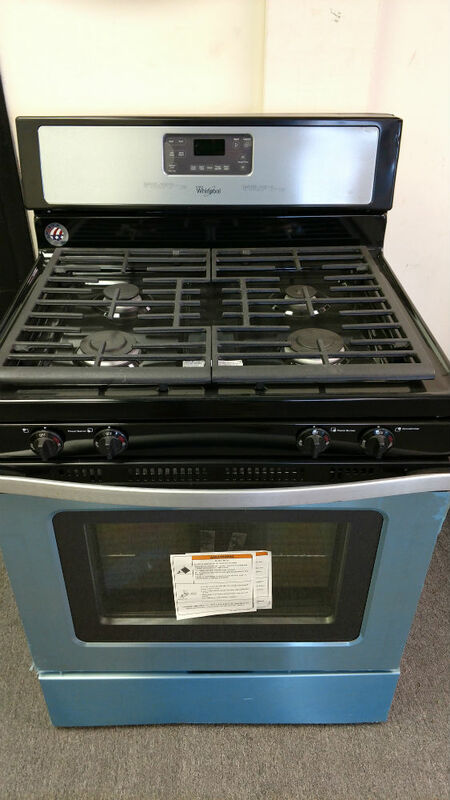 For a great deal, check out our scratch and dent appliances, especially our scratch and dent refrigerators. 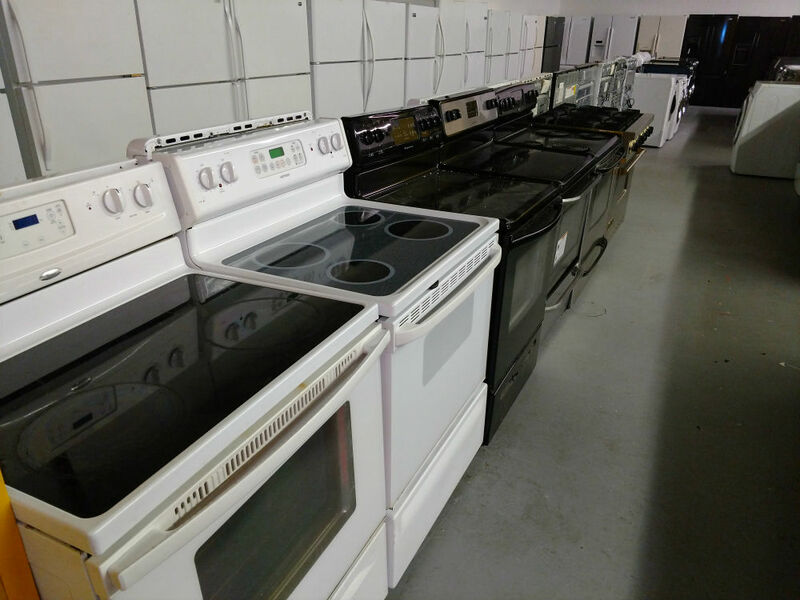 These are appliances that are brand new but have a minor scratch or dent so the regular retail appliance stores can't sell them as new. But you get a new appliance with a minor imperfection at a fantastic discount! 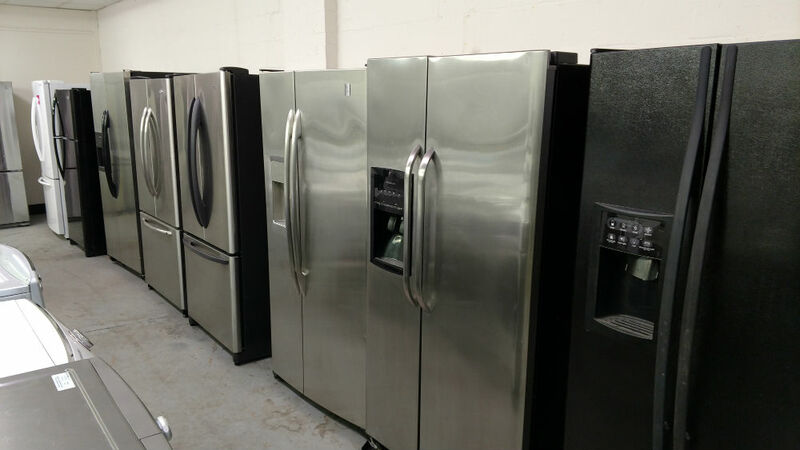 ​We have fridges in various sizes and in different layouts such as those with top freezers and bottom freezers, French doors, double doors or 3 doors. We also have them in stainless steel, in black, in white, and more.